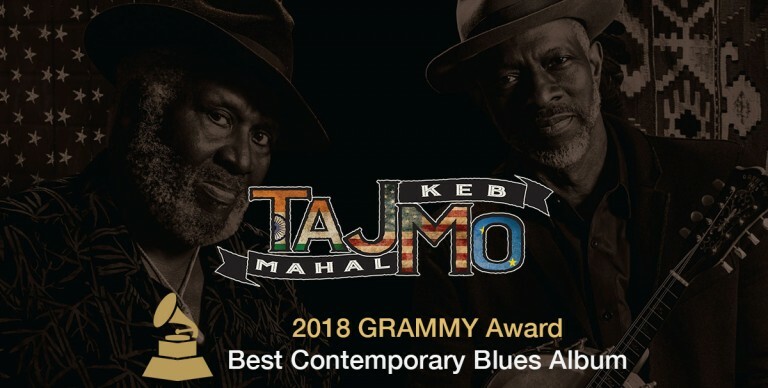 ​Not long after winning a GRAMMY, TajMo earned two more awards from the Blues Foundation: Album of the Year and Best Contemporary Blues Album. 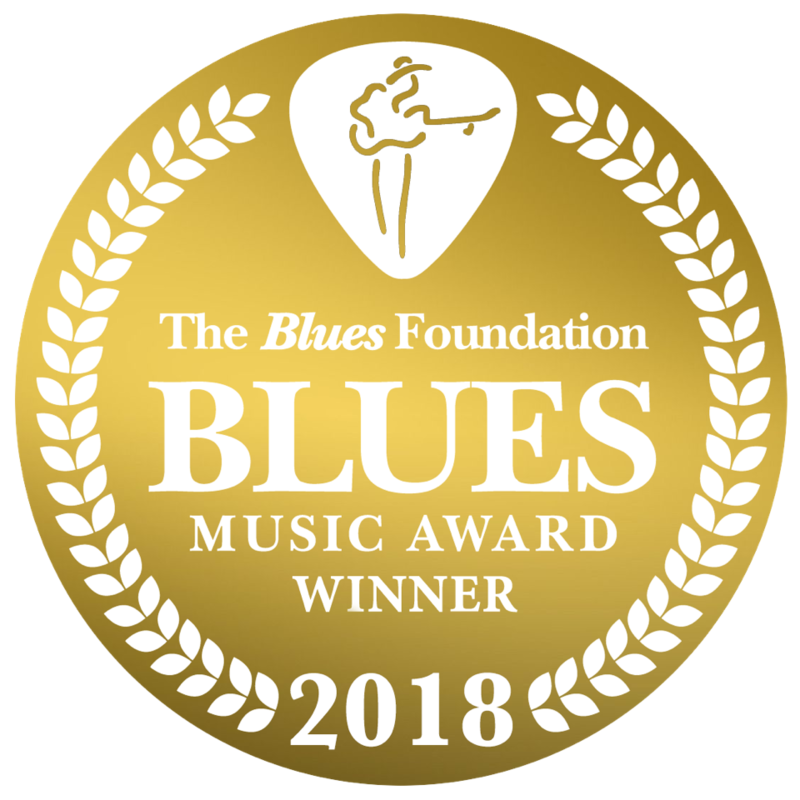 The Blues Foundation also awarded Taj Mahal with Best Acoustic Artist, and B.B. 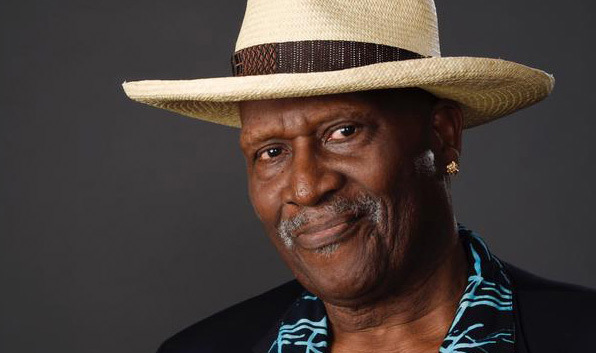 King Entertainer of the Year. 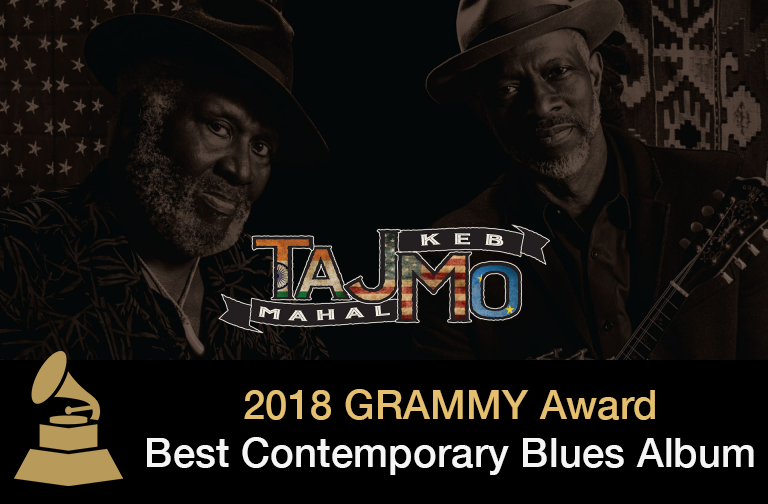 Keb’ Mo’ also won Best Contemporary Blues Male Artist. 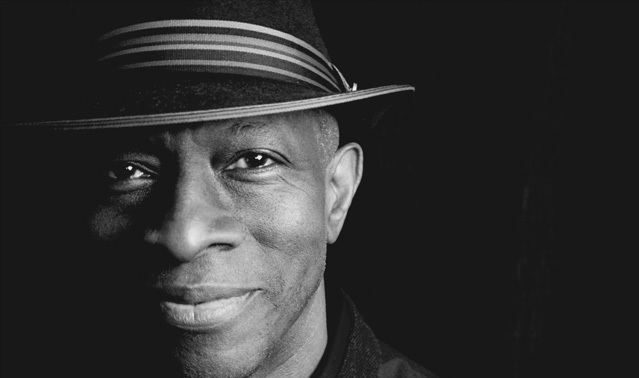 Thank you all for your support and make sure to catch Taj and Keb’ on the road this year!